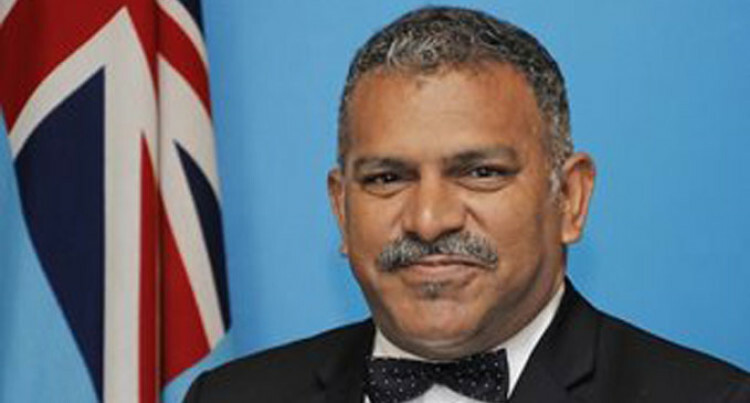 Speaking with India’s Express TravelWorld, Faiyaz Koya, minister for industry, tourism and trade, said, “Currently, the traffic from India to Fiji is comparatively very small. As of now we do not see a possibility for a direct flight from Fiji to India. This would be through Fiji Airways flying Nadi-Singapore-Nadi and linking up with Air India in Singapore. This would provide a major cut in time and boost ease of India-Fiji travel. In 2014, Fiji witnessed an increase of eight per cent in the number of Indian travellers visiting. Recently, Tourism Fiji launched an exclusive brochure for 2015 with Kuoni-SOTC for the Indian travellers. The brochure was unveiled in the presence of the Fijian delegation which included Mr Koya, and Lorna Eden, assistant minister for industry, tourism and trade as well as Rajeev Wagle, managing director, Kuoni India; Vishal Suri, CEO- tour operating, Kuoni India and Amod Thatte, head- product and innovation- tour operating, Kuoni India. From white sand beaches to pristine natural environment, Kuoni- SOTC has included holiday experiences that are designed to explore and discover the best of Fiji. Kuoni- SOTC also offers customised and escorted group holiday options to Fiji starting Summer 2015, which allows travellers to choose from affordable accommodation or exclusive five star resorts.